At Chico Motorsports, we know our products are the best in the business, and we stand behind that, so you can buy with confidence. 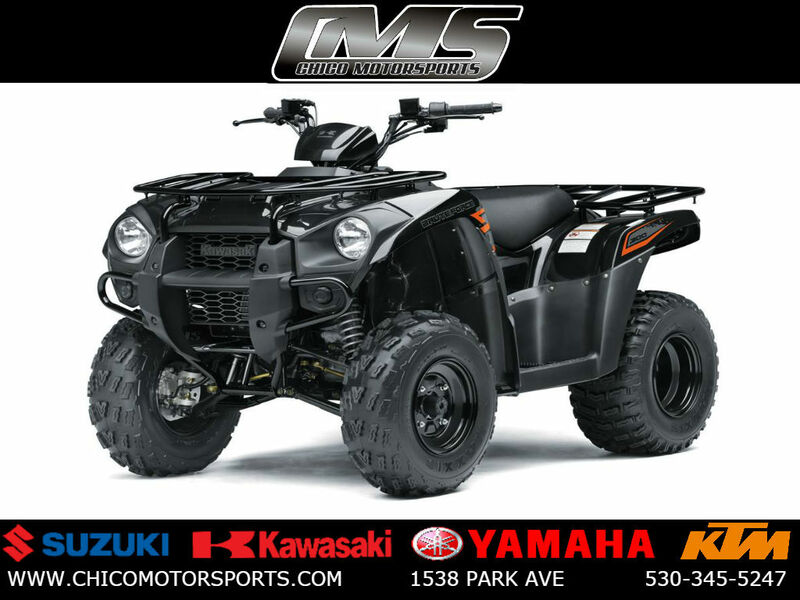 We offer new and pre-owned ATVs, motorcycles and side by sides from Suzuki, Kawasaki, Yamaha and KTM. Tue - Sat 9 AM - 6 PM, closed Sunday and Monday. We look forward to assisting you with all your Powersports needs now and in the future. *Price does not include registration fees, taxes, dealer vehicle freight and set up, document preparation charge or any finance charges (if applicable). Sale price uses all dealer/manufacturers rebates/incentives. Sale prices are subject to change if customer chooses special finance promotion. All vehicles are subject to prior sale. We reserve the right to make changes without notice, and are not responsible for errors or omissions. Please verify any information in question with Chico Motorsports 530 345 5247.